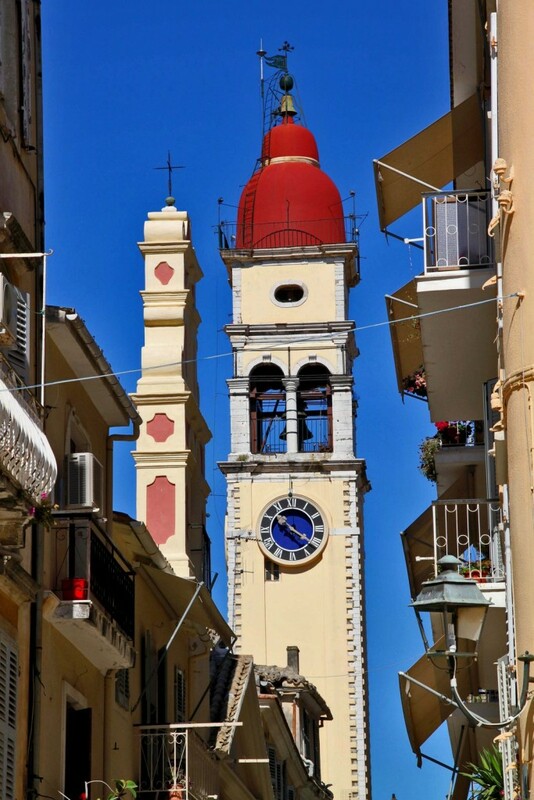 St. Spyridon is the patron saint of Corfu (Kerkyra) Island. 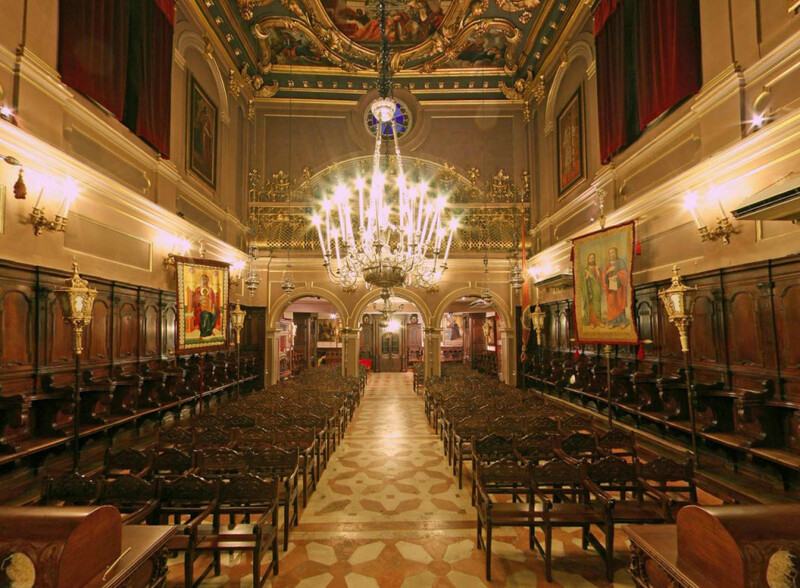 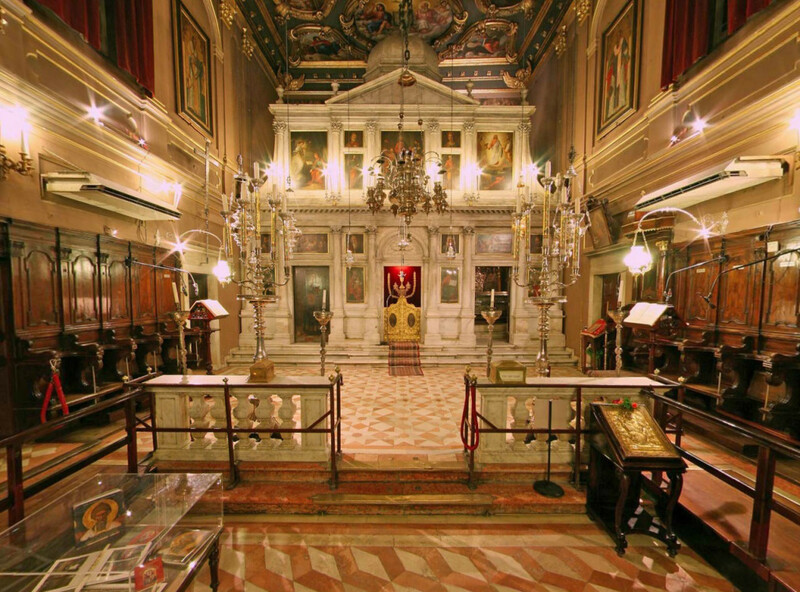 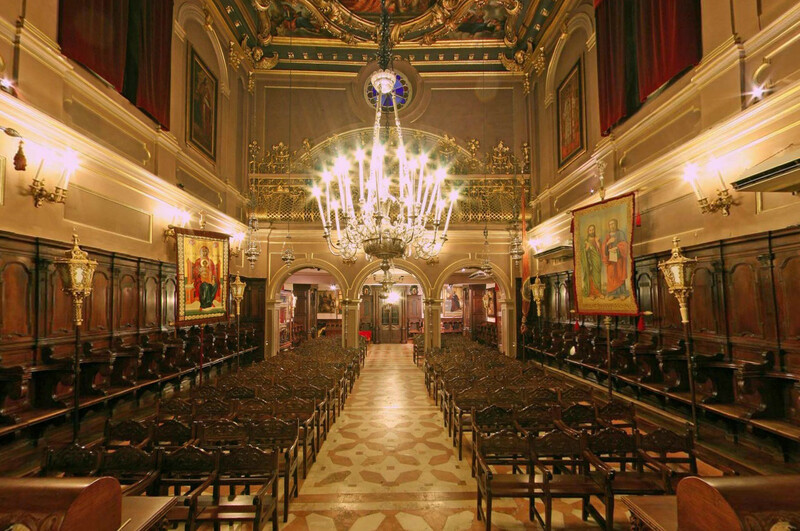 The church was built in 1589, in Corfu Town. 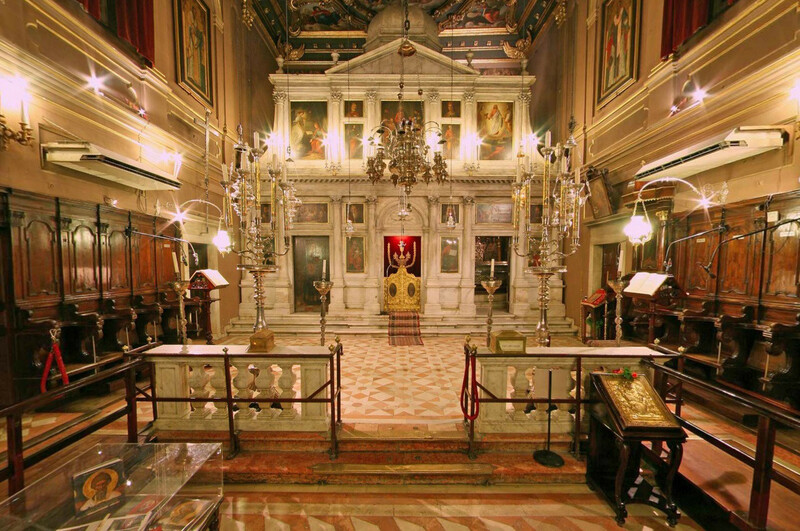 It holds many excellent relics and has magnificent icons. 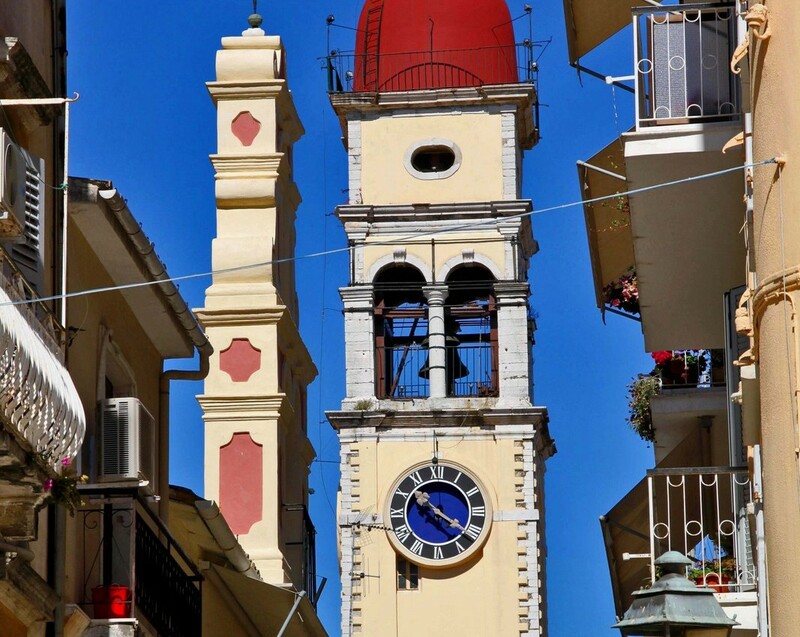 The remains of St. Spyridon are held in a silver reliquary in the church, which comes out in procession during the town litanies.